When my girl was born, we called her ‘Bootle Bear’ before it got shortened to Boo…We used to joke about being the three bears, and whilst we might not be the three we were, I’ll always hold the roar of a Mama Bear! 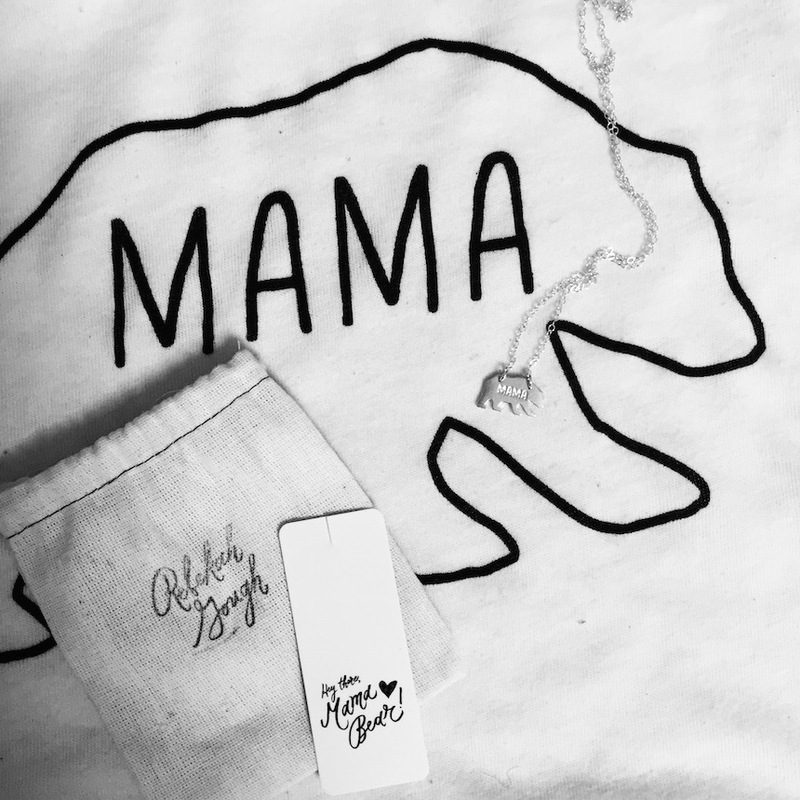 So you can understand why I’m pretty smitten with Rebekah’s Mama Bear range which allows me to wear my heart on my sleeve, loud & proud! I’ve been incredibly lucky to have been gifted the rose gold necklace from Boo for Mother’s Day, and the gold from my dearest friend for my birthday: so the silver from Rebekah rounded out the collection for any occasion perfectly! 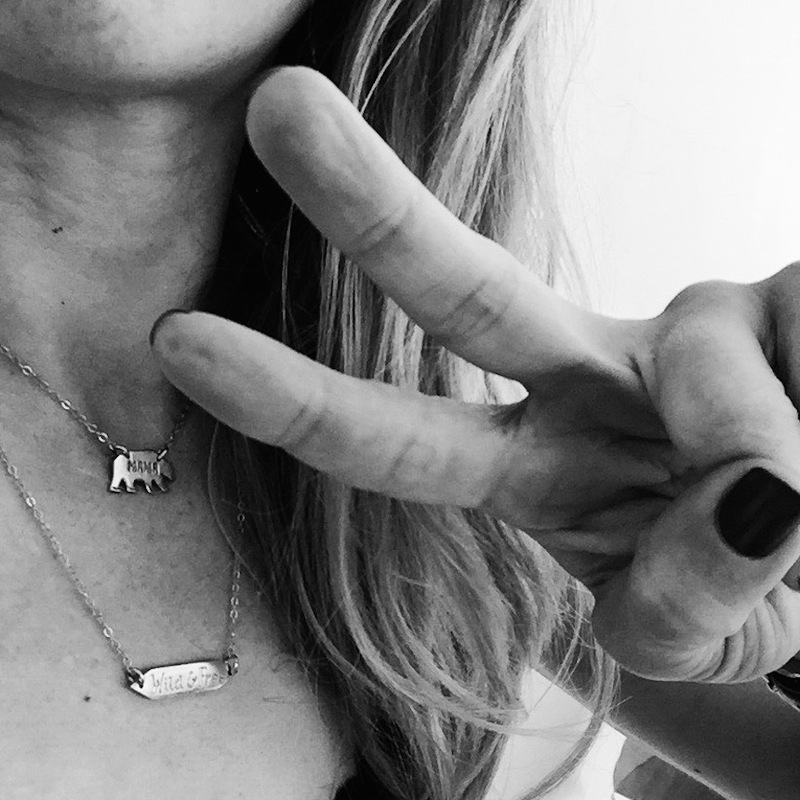 Based in Seattle, Rebekah is a self taught wire jewellery artist and mother of four young kids. As well as the online store, she blogs over at rebekahgough.com about her life & loves, all captured in her own beautiful photography. 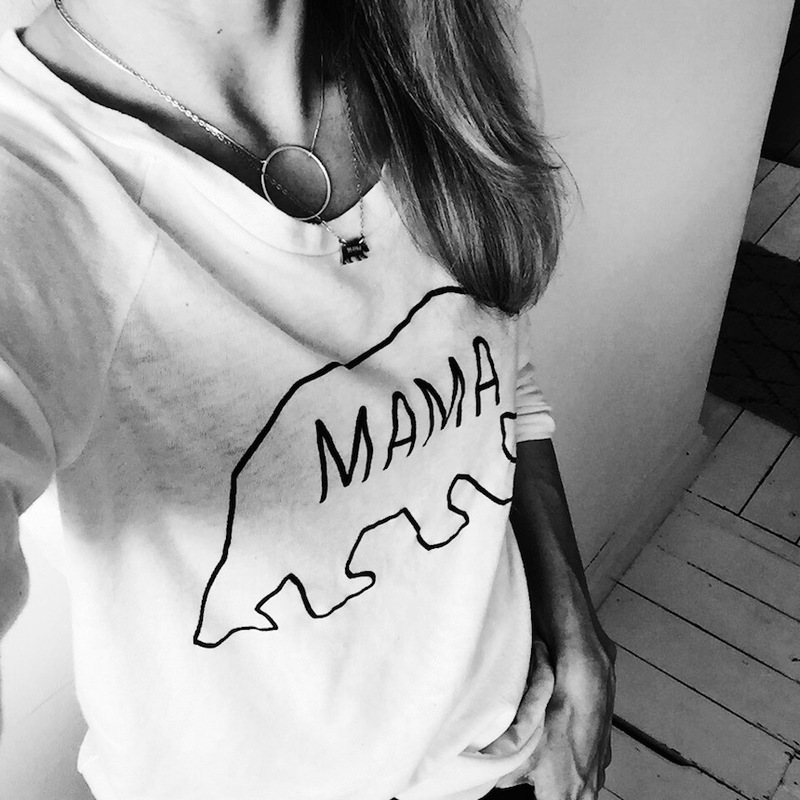 And on to the best bit (and abit of a teaser, but)…keep an eye out this week over on my IG feed as Rebekah & I have teamed up for a fab giveaway for #fridayfacelessportrait where you can get your own Mama Bear T – whoop!